Plagioclase Feldspar is the most abundant mineral on Earth geology wise. For a geologist, she is consequently an important diagnostic tool in petrology for identifying the composition, origin and evolution of igneous rocks. Abundant she may be, as she is compositionally important for the Earth itself. I imagine Plagioclase Feldspar as a maniac, a little crazy and always ready to fight. 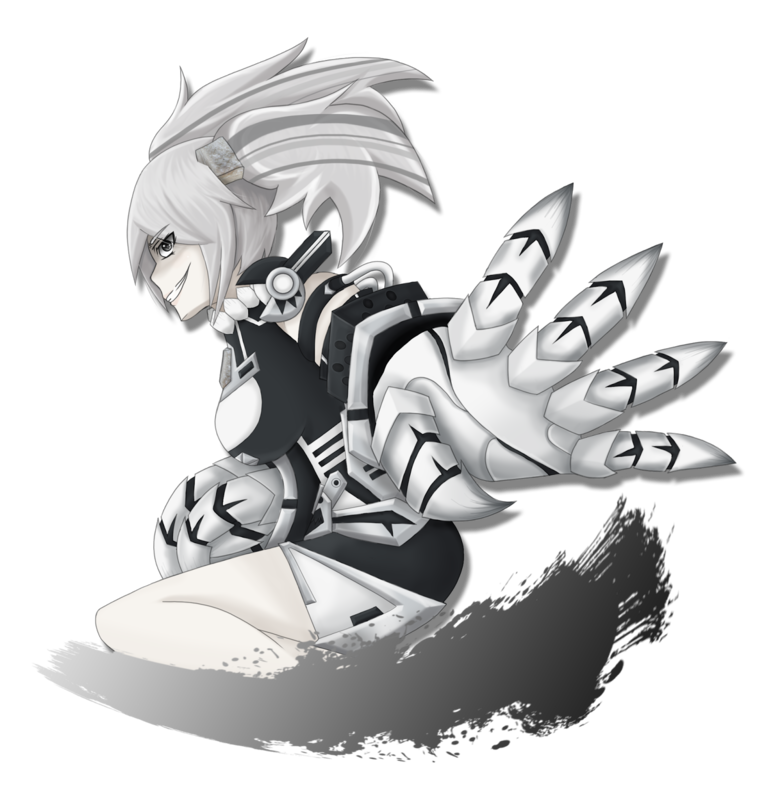 Using her large gauntlet as her primary weapon, she will crush any enemies who dare to try to oppose her, and she seems to enjoy it. By no mean she is evil, it's just in her personality. She sometimes shows a gentler side, but tries to hide it when possible. Plagioclase feldspar had a rather distinguishable crystal structure. With 2 end members, she could transform her gauntlet into a Na-precision form or Ca-crusher form, depending on the situation. 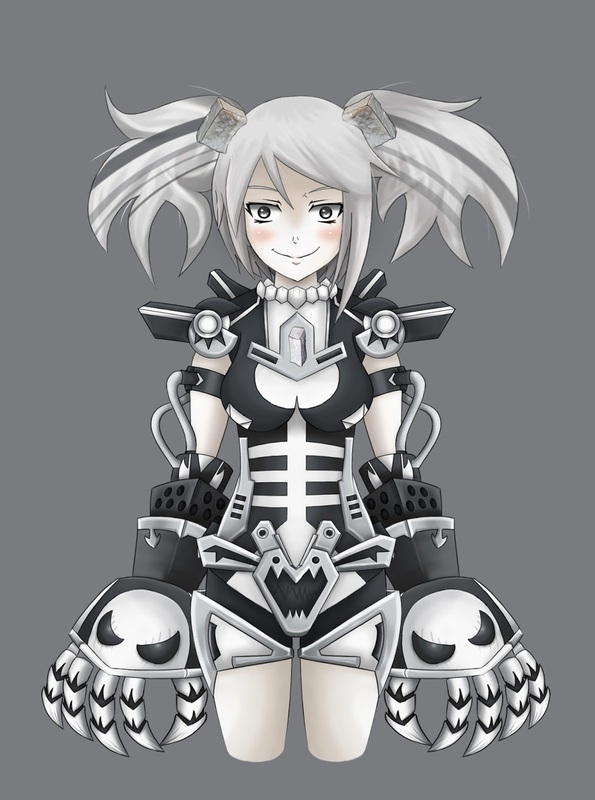 Under the thin section, 3 of the recognisable features that you could see is that she has lack of colour with no pleochroism (explaining her lack in colour palette), anisotropic with white-grey and black colour under polarized light (explaining her black and white colour scheme) and has a visible multiple twinning (explaining her messy up twintails hairstyle). Her fighting style focused on trying to eliminate her opponent as fast as she could, using raw power. The only drawback is that she doesn't think much about the situation and she is easily induced by rage. Not the type of person who would offer the best solution, but efficient enough to get the job done. 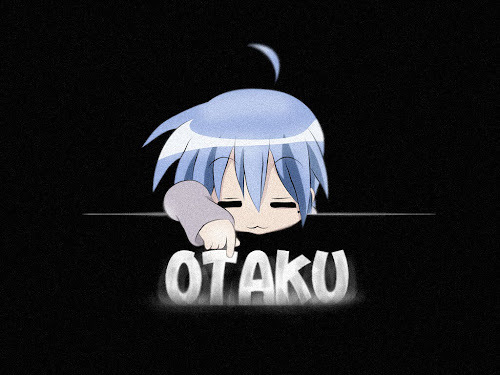 "Let's have some fun! Eh what? You're done already? Maybe I should beat you up more until you started enjoy it too?"